Attorney Marc L. Breakstone’s message to fifth graders in Arlington yesterday? Ride safe. Breakstone, White & Gluck kicked off our 2017 Project KidSafe campaign yesterday, donating 50 helmets to Peirce Elementary School in Arlington. 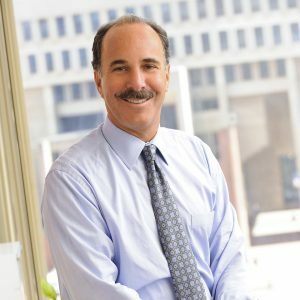 Attorney Breakstone participated in a bike safety training led by Richard Fries, executive director of MassBike. 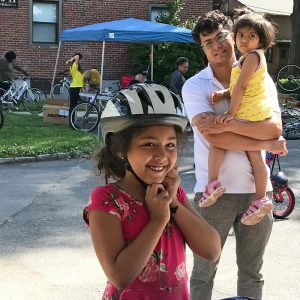 Helmets were distributed to children who needed one after the training. 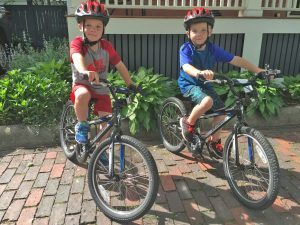 Breakstone, White & Gluck kicked off our 2016 Project KidSafe campaign yesterday, continuing our commitment to children’s bicycle safety. 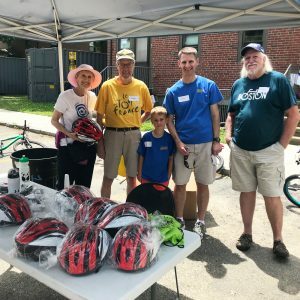 Attorney Marc Breakstone visited the iCan Shine Bike Camp in Arlington, where we donated bicycle helmets to the 25 riders. 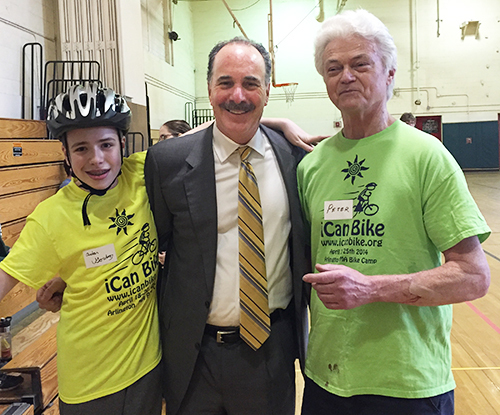 Attorney Marc L. Breakstone of Breakstone, White & Gluck with a cyclist and volunteer at the iCan Shine Bike Camp at the Ottoson Middle School in Arlington, Mass. 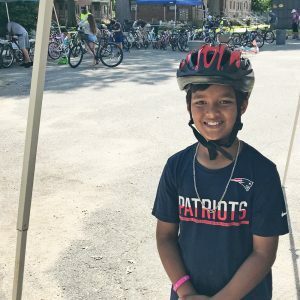 This is the third year Breakstone, White & Gluck has supported the iCan Shine Bike Camp in Arlington. 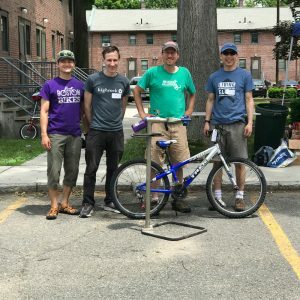 iCan Shine is an international non-profit organization, with local organizers who host five-day camps which teach children and young adults with autism and other disabilities how to ride a bicycle.